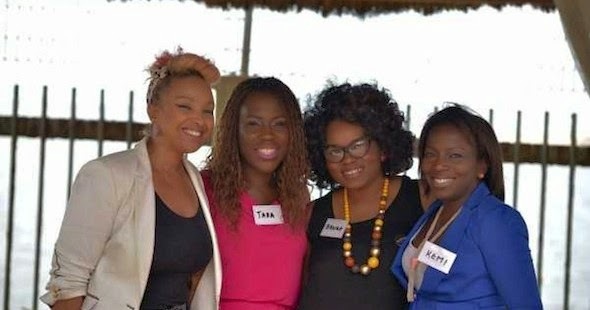 Nigeria’s leading make-up and beauty company, House of Tara has announced the first edition of the Makeup in Nigeria Conference (MINC), a learning experience to build and equip the nation’s next set of pioneers, leaders and innovators in the beauty sector. The event holds on 30 April 2014 at the Oriental Hotel in Lagos. The Makeup in Nigeria Conference is an intellectual gathering of key players in the world of makeup artistry, which will serve as the authority platform offering practical business knowledge and professional skill-set demonstrations. The event designed for makeup professionals around Nigeria; will also provide all entrepreneurs and makeup brands need to know to become an industry insider, learn proven strategies to build a profitable and sustainable business model in record time. The event will hold at The Oriental Hotel, Lagos on 30 April, 2014. Registration begins on February 17th, 2014. For more information, call 08091770582, visit www.makeupinnigeria.com or email info@makeupinnigeria.com.